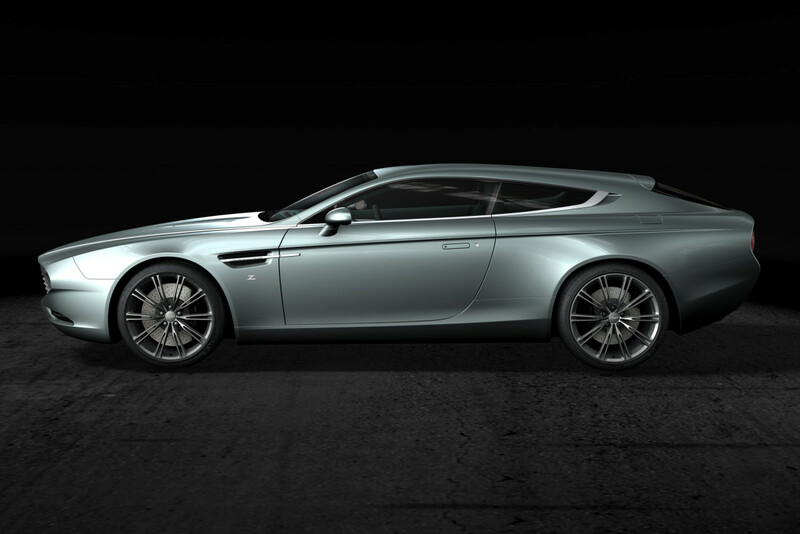 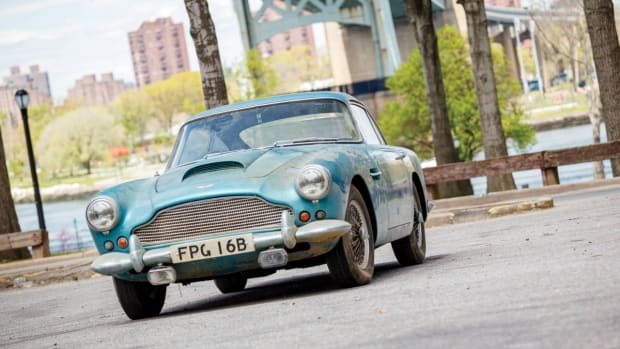 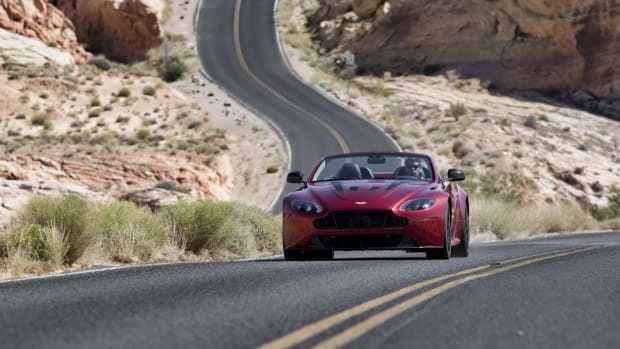 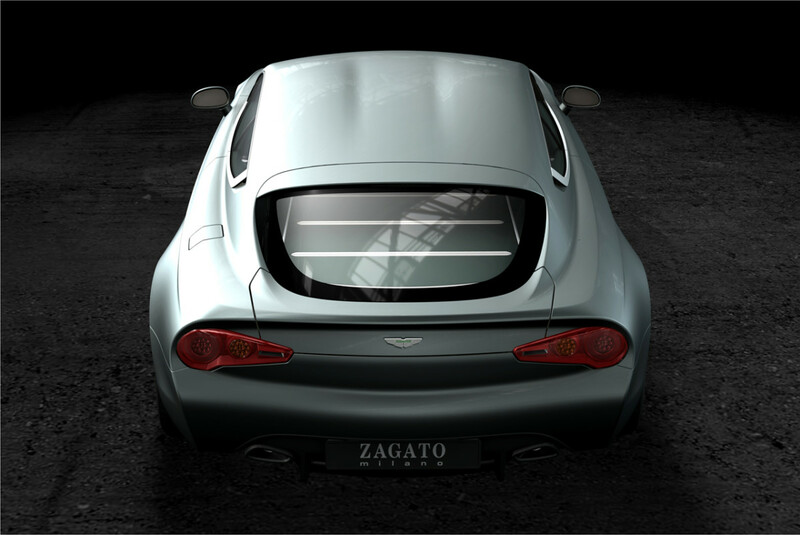 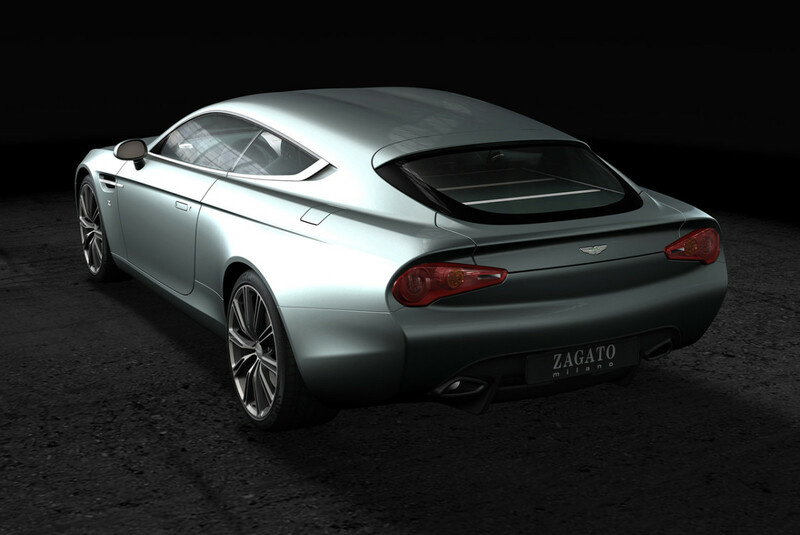 Italian automotive design house Zagato and Aston Martin joined forces to create this incredible ride. 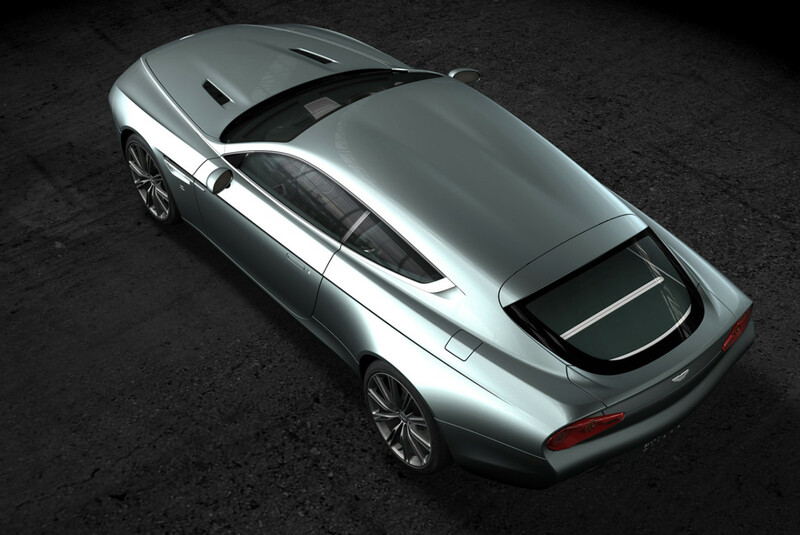 The concept takes the shooting brake body style and does magic with it, creating a look that's part American muscle car, part Audi A7, full-on European luxury. 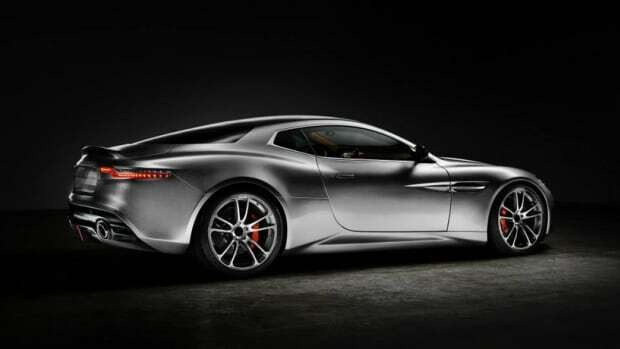 The end result is quite the looker... Too bad it won't be hitting lots for you big spenders to snag, unfortunately it's just a one-off.